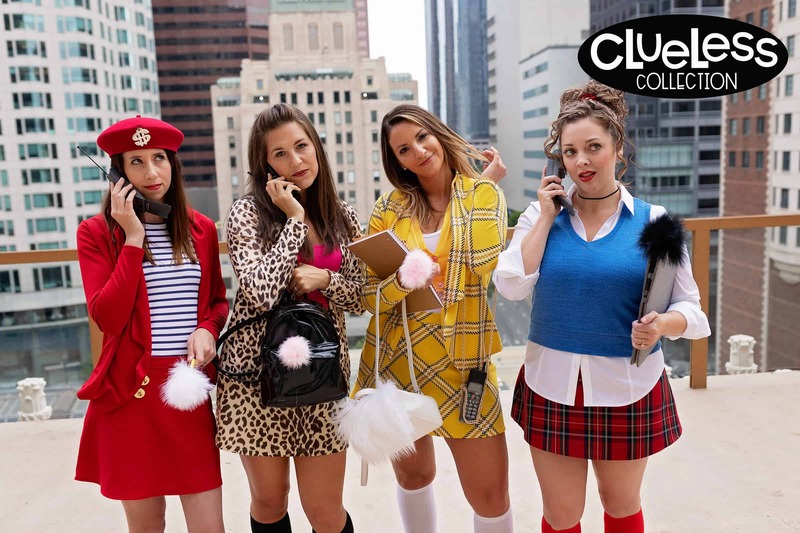 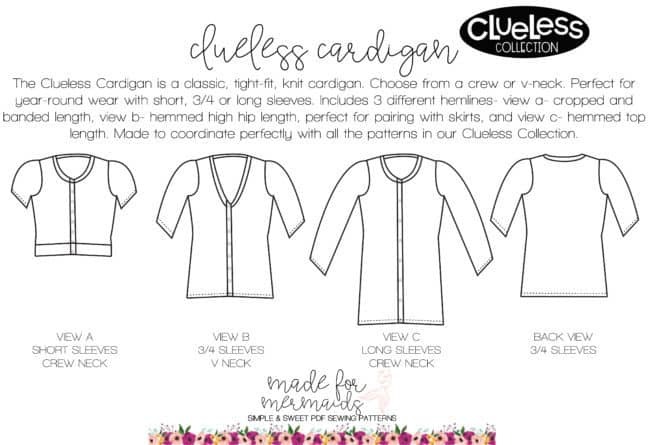 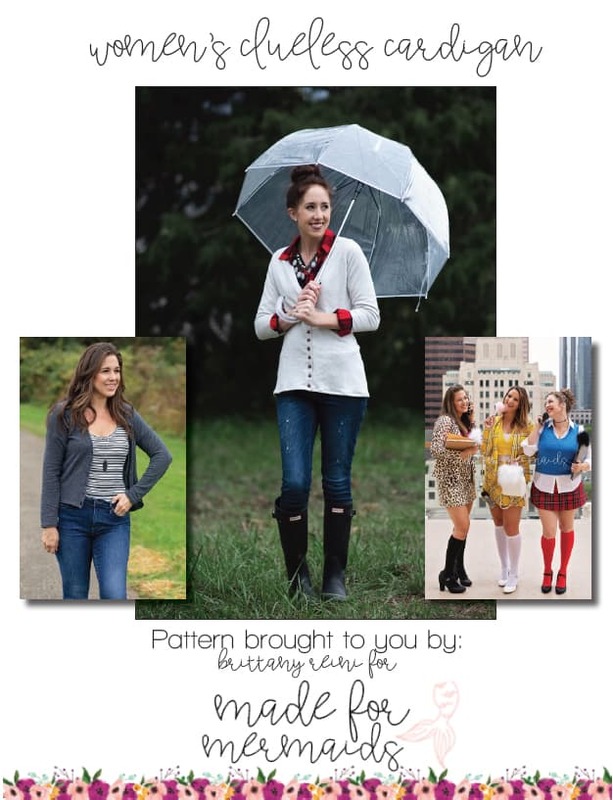 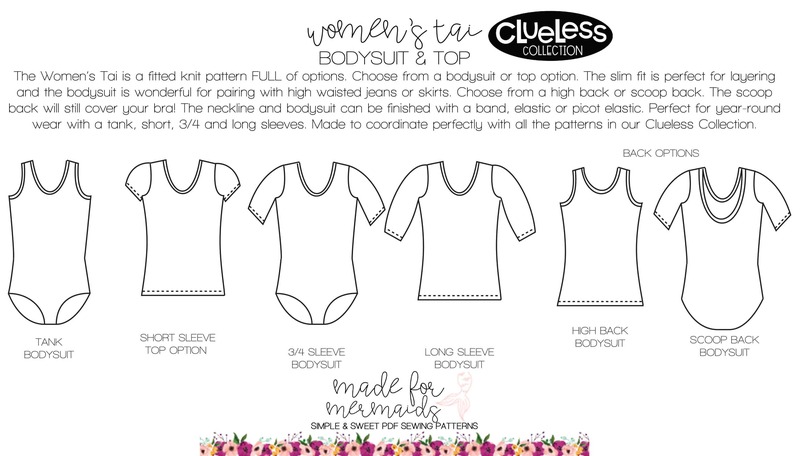 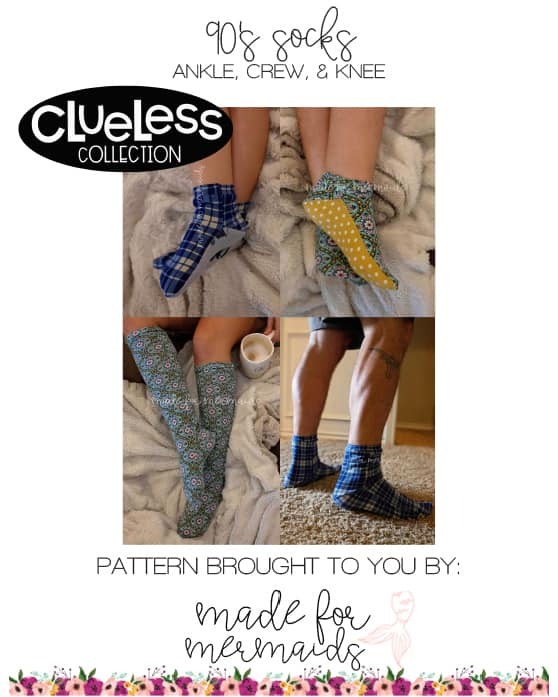 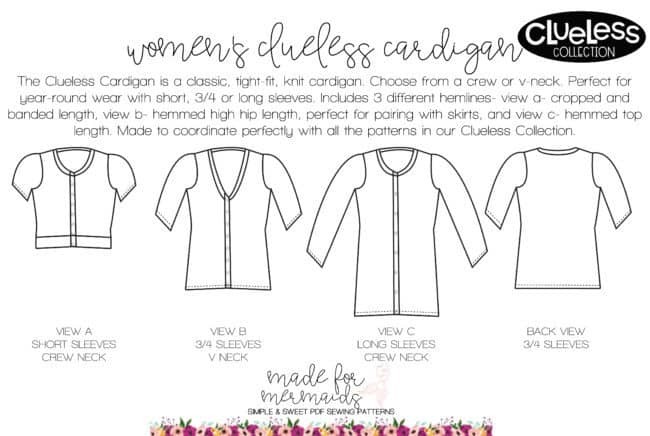 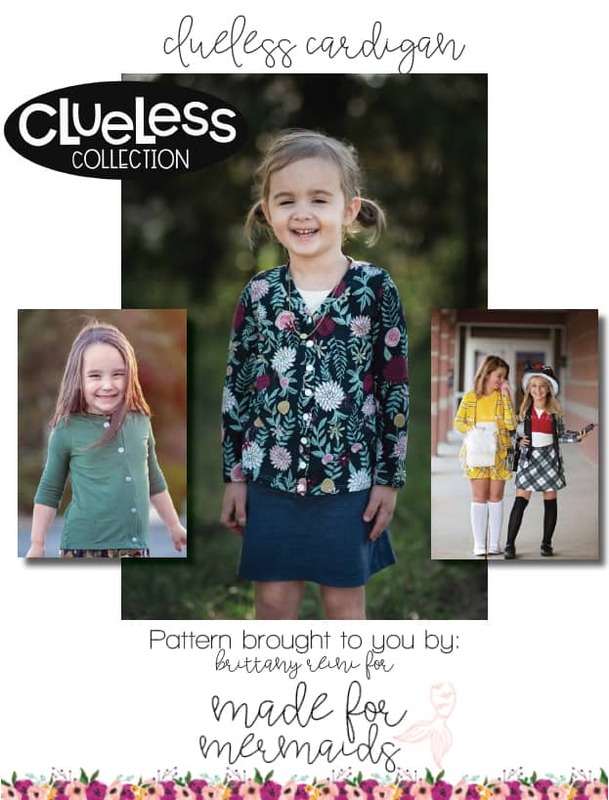 Limited time all 6 new Clueless Collection patterns- 90’s Sock, Women’s Tai, Girls Tai, Women’s & Girls Clueless Cardigan Patterns pattern bundle includes both patterns for women and kids. 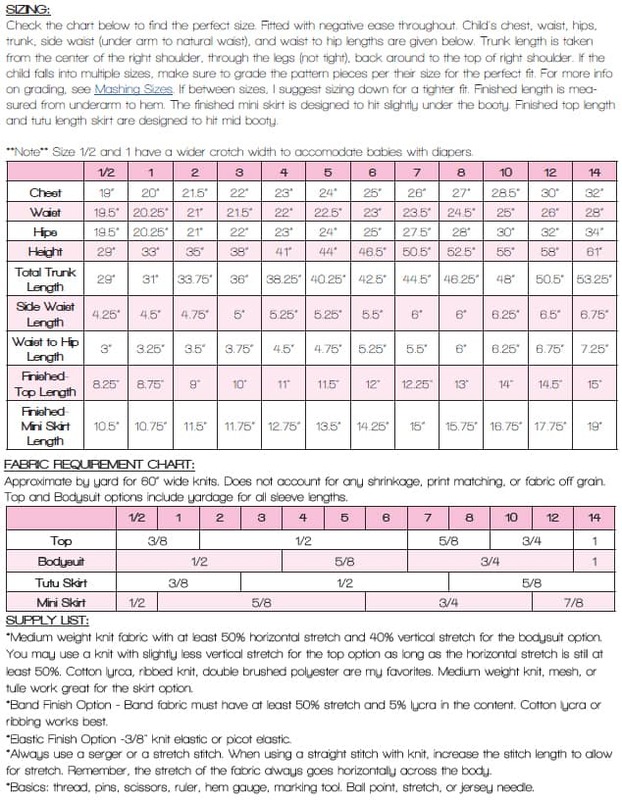 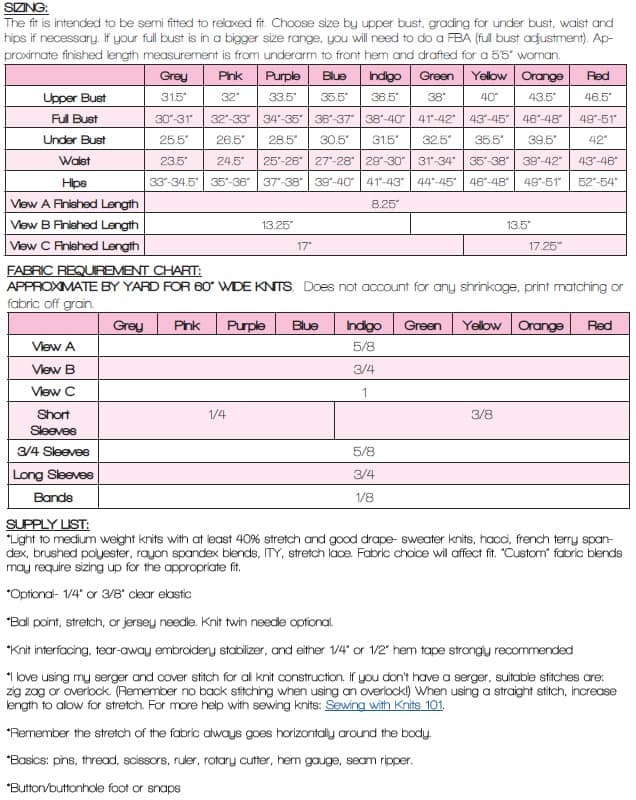 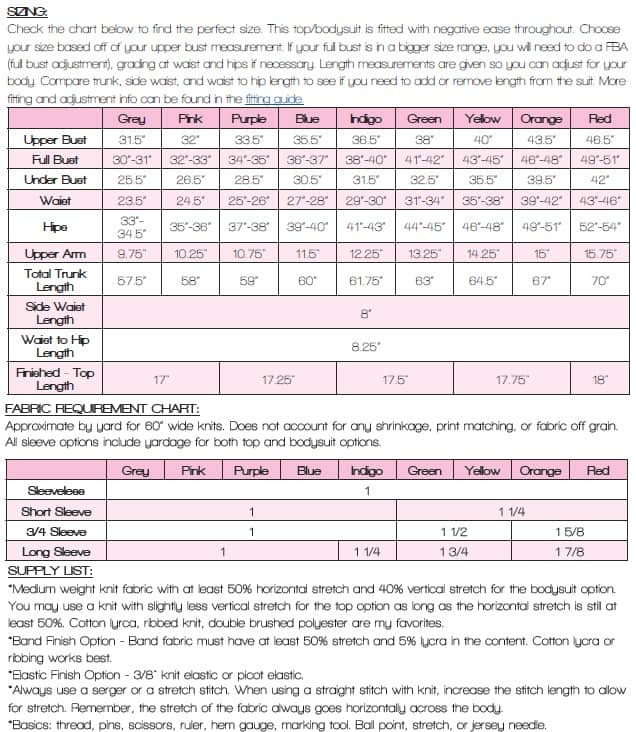 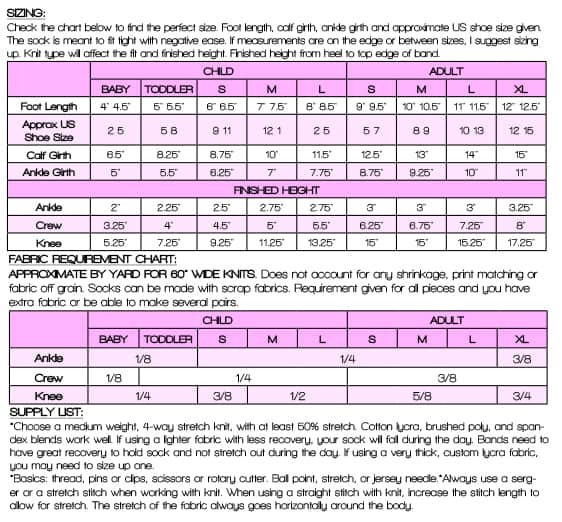 Women and kids includes 3 paper printing sizes for each pattern- US paper, A4 paper and A0 copy shop size. 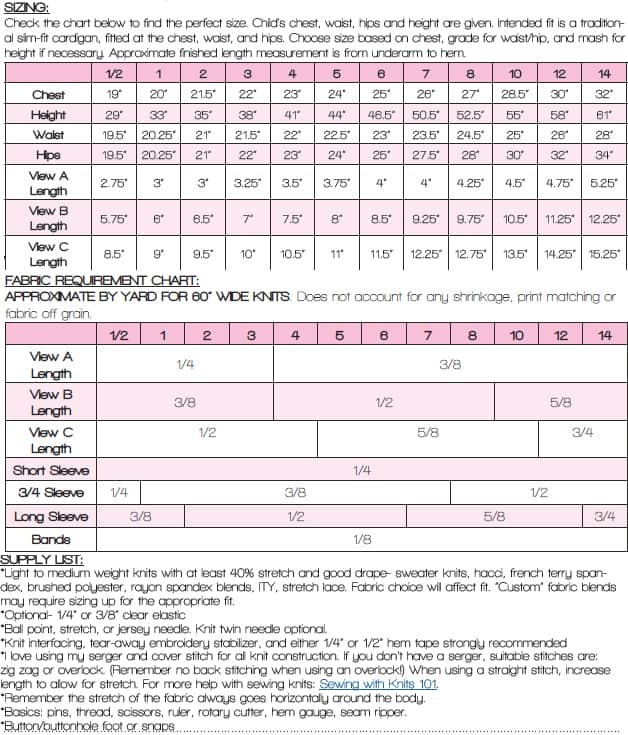 15 files total. 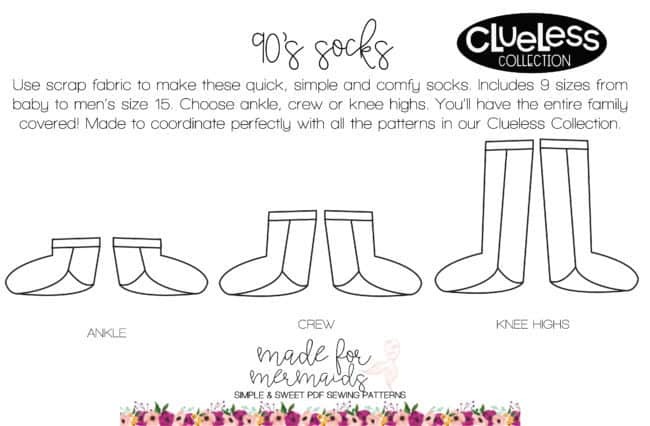 90’s Socks Pattern for the entire family!